More people than you might think are having a common problem of back pain in the morning. Some statistics claim that over 80 percent of people have had back pain at some point in life. In most cases, this is caused by the poor quality or uncomfortable mattress. Sleeping on the uncomfortable mattress can lead o or even worsen the back pain. It’s very important that you sleep on the ergonomic mattress that will encourage a good sleeping posture and provide you with a healthy sleep. It is also very important that you find the mattress that will support your natural sleeping position. This is the reason we made this guide and reviewed some of the best mattresses on the market. We hope that you will enjoy our text and that it will help you find the best mattress for back pain relief. Turf and Needle is 10’’ thick and it is a new product made by the top-rated company. It’s made of two layers of foam. The top layer is 3’’ thick and it’s made of polyfoam. This layer provides you with all the support and comfort. It has a really quick response and it bounces back in shape in no time.Beneath that is a 7’’ layer of base foam. This layer makes a great support for the mattress and it also keeps it in shape.The cover is quite simple. It’s white and so thin that you can see the layers through it. The cover is here to help improve the cooling of the mattress while still allowing you more direct contact with the foam layers.When it comes to firmness, on the scale from 1 to 10, the Turf and Needle mattress would be somewhere around 6.5. You can feel your weight evenly distributed when you lay on the back. If you are on the absolute edge of the mattress the foam will collapse, but if you move just one inch from the edge the support is good and your weight evenly distributed. The mattress comes vacuum packed in a plastic cover, so make sure you don’t tear it open with a knife or scissors in order to prevent the damage to the mattress. When you open it, it will take around 3 hours for the mattress to come to shape, so be patient. 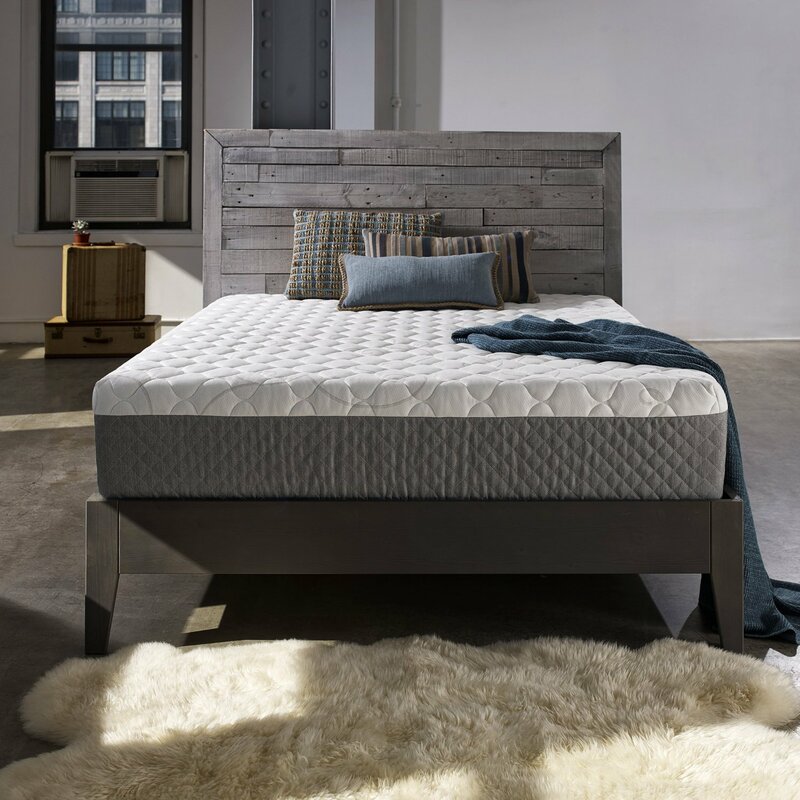 Perfect Cloud Elegance is a 12’’ thick mattress made of 7.5 inches of the support foam and then on top of it, it’s a 2-inch layer of gel-pro memory foam, which is the most advanced gel infused memory foam. On top of all that there are 1.5 inches of regular air-infused memory foam and 1 inch of HD air-infused foam. The cover is a high-quality textile Stretch Knit Cover, with a new special mesh that allows the air to flow freely keeping the mattress fresh and cool. The cover is machine removable and machine washable. The firmness would be somewhere around 5 to 7 on the scale from 1 to 10, and this is suitable for any sleeping position, but if you are looking for an extremely soft mattress, this is probably not the best choice for you. It’s made for all kinds of sleepers, from 40 to 400 pounds and it comes with a 25 years warranty, so it’s kind of a risk-free choice. This is a high-quality product designed to provide you with maximum comfort. It is one of the best and top-rated mattresses on the market. This mattress is 12’’ thick and it is naturally hypoallergenic as well as dust-mite resistant. These mattresses are crafted according to your desires when it comes to firmness. You can order soft, medium or firm finish to be made for you. After you buy it, if you are not satisfied, you can re-customize the firmness level by changing the density of latex. Considering that the firmness of the mattress is one of the key features when it comes to the orthopedic value, this is one of the best mattresses you can get for the relief of the joint pains. The cover of the mattress is made of soft bamboo fibers and it’s zippered, making it removable. The cover itself is 100% biodegradable and it doesn’t need to be washed. Now this is one comfy mattress. It’s constructed out of 6 layers and it’s 15.5 inches thick. The base layer is 6’’ and made of high-quality foam and the top layer is 1.5 inches of HD gel infused memory foam. The middle consists of 4 layers of cool comfort gel infused foam and HD memory foam. This mattress is made for comfortable sleep. The multiple layers of memory foam together with the layer that allows the air flow make this mattress cooler than the most other mattresses and it’s perfect for people who like to sleep hot. Most of the memory foam mattresses can cost a lot of money and you get only the thin layer of memory foam. 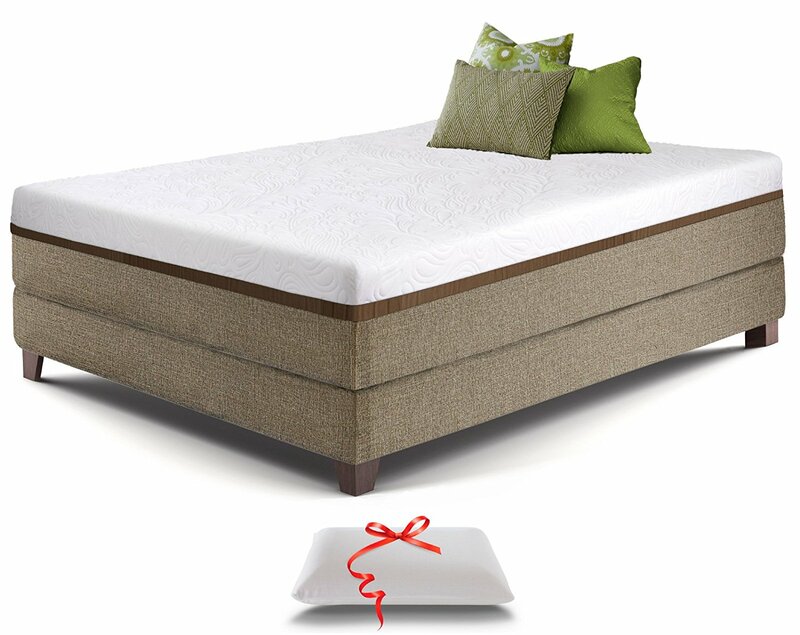 With this product, you get a whole lot of memory foam making this particular mattress an amazing value for the money. Because of the thickness, this mattress is perfect for heavier people as it provides them with more comfort and support. Snuggle-Pedic is a company that has a long history in the mattress industry and they sure know what people want. This particular product is yet another great product by a great company. One of the greatest things about these guys is their commitment. They are the real deal. 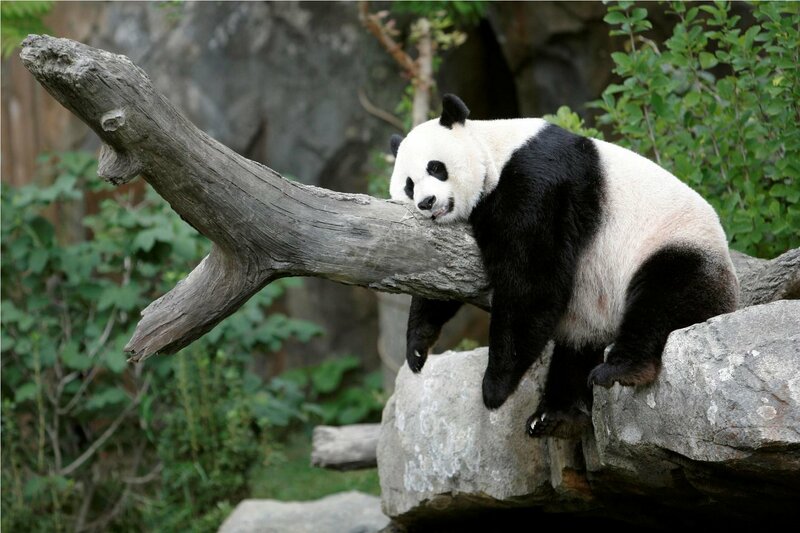 The cover on this mattress is made of 100% biodegradable bamboo fibers and it feels amazing to sleep on it. The cover has tiny holes that allow the air to flow through it keeping you cool while you sleep. They also have a patent, an air transfer system, which makes the mattresses more breathable. They figured out how to connect the thousands of tiny holes with wide open channels underneath. The mattress is 10 inches thick but it feels a lot thicker because of the technology used in production. The top gel infused memory foam layer is there to provide you with a proper support and pressure relief, and the firmer bottom layer gives you perfect balance and comfort. It’s hypoallergenic and dust mite resistant. The zipper removable cover allows you to exchange the layers in order to customize the firmness, and the company offers this kind of adjustments completely free. Simmons BeautyRest Recharge is a line of luxurious mattresses designed for people who want a sleeping experience like no other. They are made for you to wake up completely refreshed and recharged. This particular model uses the combination of innerspring and AirCool foams. This blend provides you with a great back support and cool comfort while you sleep. The thousands of individual springs adjust separately responding to the pressure you put on the mattress. This is why the mattress can conform to the shape of your body and provide you with good back support. The innerspring system has a motion separation feature, meaning that it will prevent the transfer of motion if you are not sleeping alone. This way the movement of your partner won’t disturb you because you will not be able to feel it. The AirCool foam compliments the innerspring technology perfectly. 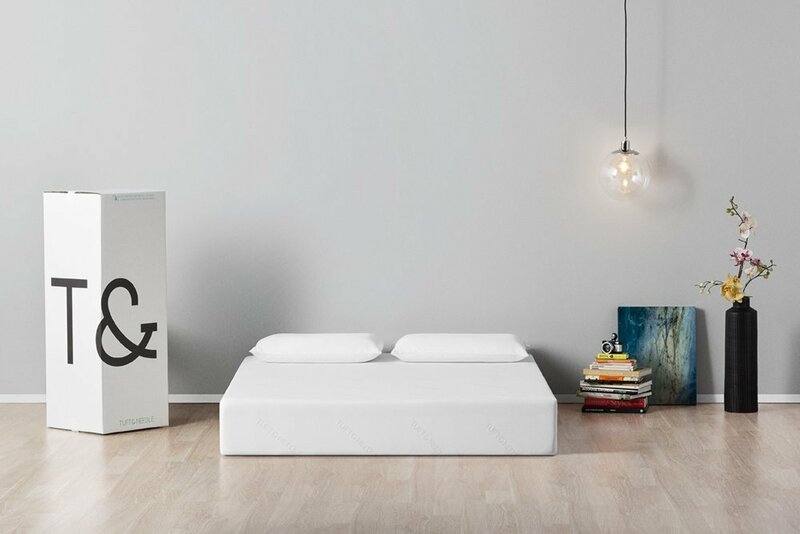 The foam enhances airflow through the mattress and regulates your body temperature during the night. The mattress will remain comfortable during its life because of the transflexion comfort technology. It has a no-flip design, meaning that you will never have to flip or rotate your mattress. This is because of the energy foam base that provides you with additional support and stability. Additionally, these mattresses are extremely durable and the motion disturbance is minimal. This mattress features comfort XD foam, which is very deep and very supportive foam that cradles the body and enhances the pressure to give you comfort close to the sleeping surface. The Cool Twist Gel-Memory foam is there to keep your body cool during the sleep and provide you with ideal sleeping temperature. To provide you with proper back support there is a continuous support innerspring. 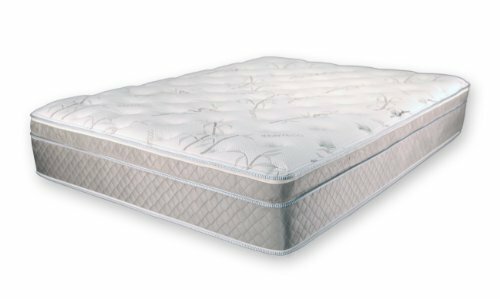 Each coil is attached to the next giving the mattress more durability while enhancing the stability and support and absorbing any motion. For those who prefer a plusher feel and more cushioning without support compromise, this pillow-top mattress features an additional upholstery layer for sleeping surface. 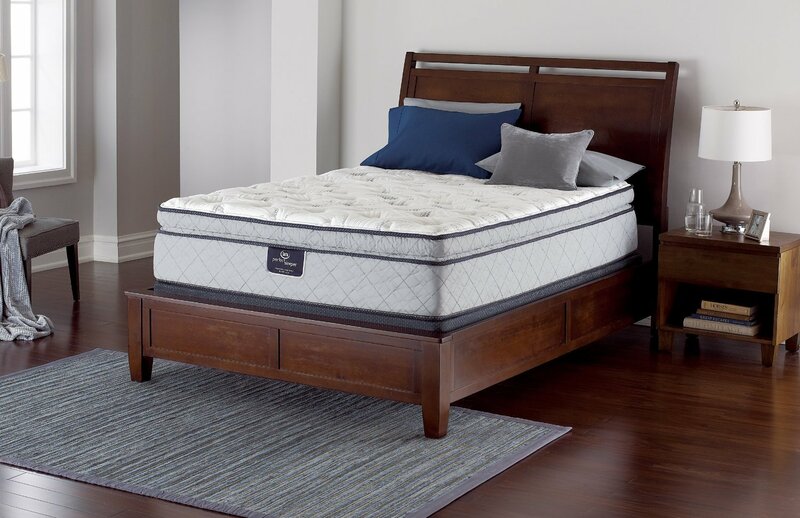 The Perfect Sleeper is official mattress of National Sleep Foundation and it addresses the most common sleep problems like proper back support, undisturbed sleep or balanced sleeping temperature. This one is for sure one of the mattresses that were most praised by the customers. It’s thick but still not as heavy as you would think. 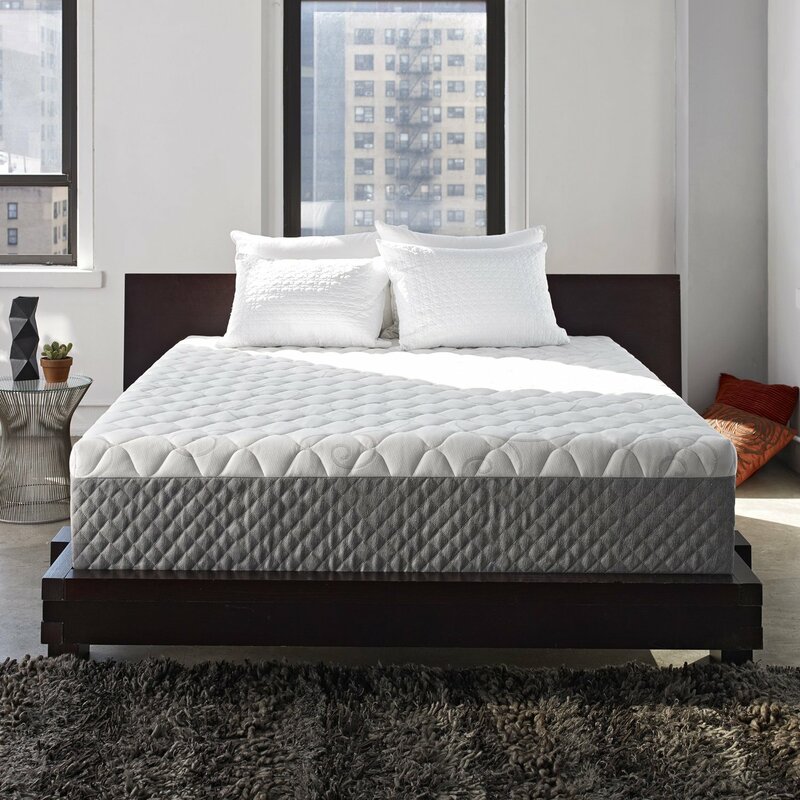 The Sleep Innovations claim that this 14-inch mattress is one of the softest products they’ve made, but the majority of customers claims that it is very firm on both edges and center. But it is not too firm; it will still allow you to sink in while getting proper support. It’s favorite amongst the side sleepers. The mattress features a 2.5-inch air channel in middle layer for heat distribution, but it is not very effective. The gel-infused memory foams are the best way to distribute the heat, but Alden is made of regular memory foam, so if you are hot-natured you might sleep hot on this one. This mattress is ideal for bigger people because it is a big and thick mattress and it will provide the proper support for heavier persons. One downside is the soft edge. It is not reinforced and if you turn often during the sleep, you might slide off. This luxurious mattress is 12’’ thick and the sleeping surface is made of 2.5 inches thick Premium AirFlow Visco Foam to provide you with maximum comfort. Underneath is a 1-inch layer of gel-infused memory foam and a high-density support base that is 8.5 inches thick. The high-quality gel memory foam makes this mattress very breathable. This provides you with a relaxing comfort and reduced stress and ensures a good night sleep. It feels incredible. The HD memory foam relieves the pressure points. It aids in back pain relief and targets the shoulders, feet, and hips. It’s perfect for any sleeping position as it is medium-plush to medium firm. The cover is made of a most expensive world-class textile material for the soft touch and it’s easily removable by a zipper. The thickness of this mattress makes it suitable for heavier sleepers. Last on our list is another product by Sleep Innovations. This one is a 12’’ thick mattress that features 3 layers. 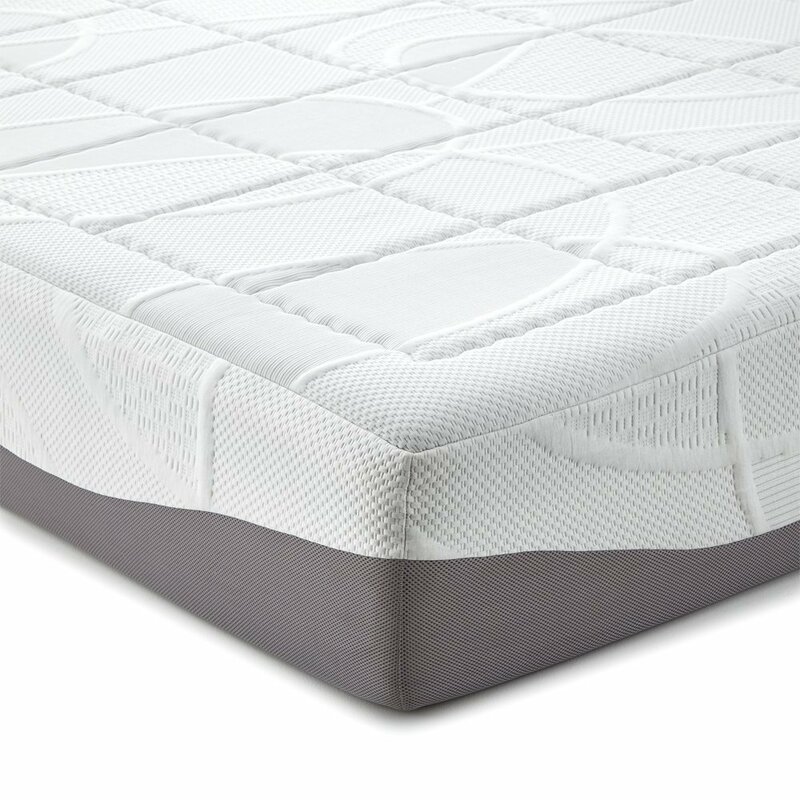 The top layer is gel memory foam which is there to reduce the heat between your body and the sleeping surface and deliver it to the middle layer quickly. The middle layer is 2-inch of airflow foam aimed at dissipating the heat transferred from above. The 8-inch foam base is there to give you proper support and firmness. Most of the other companies use thinner bases or multiple layers but that way you just can get enough firmness. The thick base is one of the reasons this mattress feels so firm and makes it one of the best mattress for back pain. But also the gel foam layer is now much firmer than it was on the previous models, so don’t expect from this mattress to sag and cradle your body. The combination of top two layers is made to resolve the issue of hot summer nights and sleeping hot, but the memory foam just isn’t working for some people and it only reduces the heat, it doesn’t remove it. So if you are very sensitive and you feel very hot on the spring mattresses, chances are that you will be sleeping hot on the Taylor. What makes the best mattress for back pain? The most common back pain is in the lower back region, but the pain can spread along the entire spine. It is very important when you lay down that your body is flat with uninterrupted support and full contact with the surface of the mattress. This way your body weight is equally distributed and your spine relieved. Laying like this you will maintain the good posture and keeps your spine straight, making sure that all of the spinal regions are staying healthy. If there is interruption or gaps between the surfaces you are lying on and your body, you don’t have a proper support and you will experience the back pain in the morning. It doesn’t matter if your back pain is chronic, you should consider the firmness of your mattress. If the mattress that you are using at this moment is too soft, maybe it’s time to try a bit firmer one. Usually, the too soft mattresses tend to sag in and create uneven support making your spine bend. On the other hand, the too firm mattresses might create too much of the pressure on your body and worsen the pain. If this is the case, you should consider switching to a softer mattress. The firmness of the mattress is not something we can claim for sure if it’s better to go with the softer or firmer because it’s different for the different persons. Every person has different requirements and different level of back pain. It is wise to rotate and flip your mattress from time to time so it wears evenly. This way you will prevent it from sagging in one place and creating the hole for your body to sink in. the sinking into a hole in the mattress can cause serious back pain. The life span of the mattress is something that depends on many factors including the usage your mattress gets. The research suggests that the best time to replace the old mattress is 7 to 10 years after you buy it. With that being said, if you are experiencing the back pain it is probably time for a new mattress. The springy action of latex mattresses that provides a relief during the night is the reason why latex mattresses are considered the best mattress for back pain. People with back pain are usually very satisfied with these mattresses. The majority of the owners claim that the latex option provides a great pain relief in all regions of the spine, including the neck, shoulders, and hips. 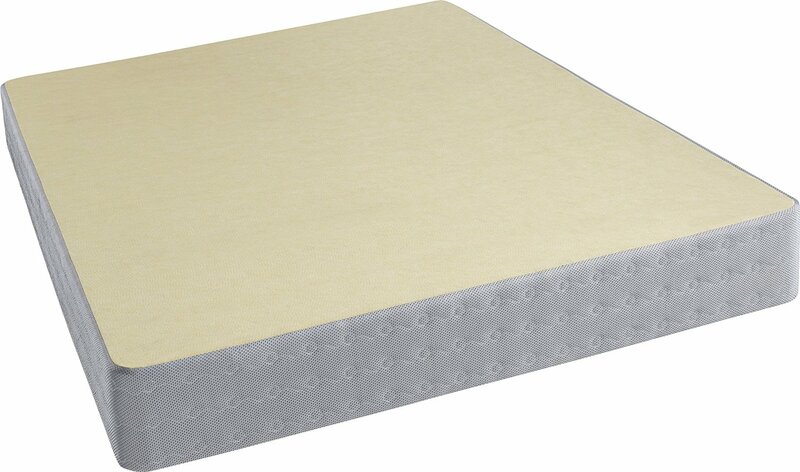 The spongy material used for the production of this kind of mattresses pushes your body gently keeping the correct posture and providing the full support and full contact with the body surface. This aspect is very important as it provides you with a great pain relief and it aligns the spine correctly. We would recommend this type of the mattress to anyone who is in need of orthopedic mattress because of the back pain in the morning. People with back pain are very often very satisfied with the memory foam type of mattresses. In fact, most of the people who own this type of mattress have experienced the joint pain relief. This is because of the unique behavior and properties of the memory foam. 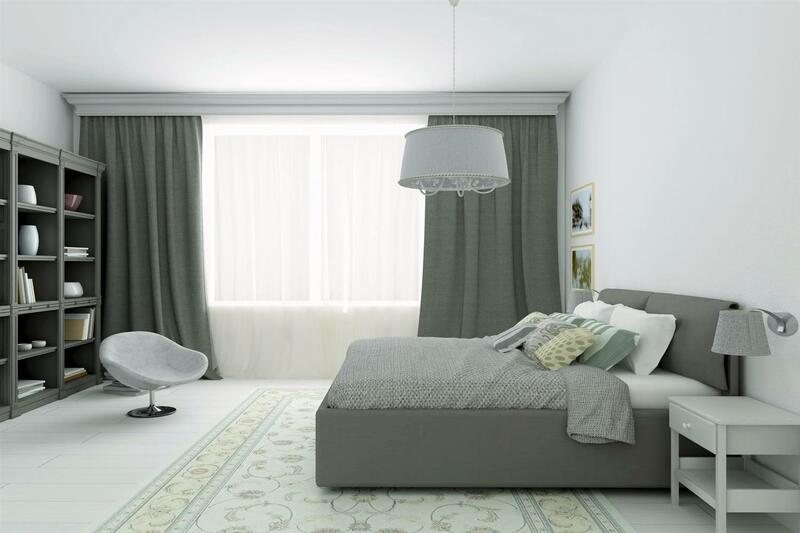 When it comes to the “firm vs. soft” point, the most important thing to consider when buying the memory foam type of mattress is the density of the foam. 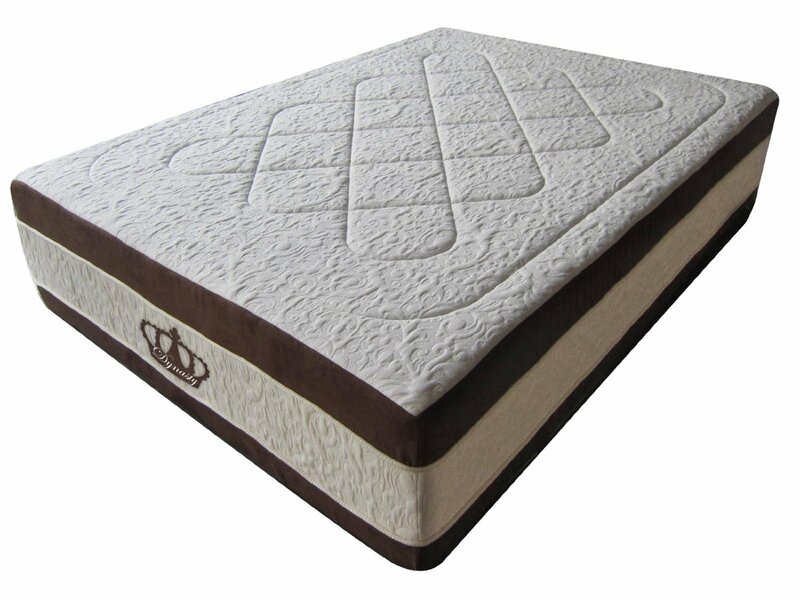 The high-density foam mattress provides a great support and aligns the spine very good. The medium-density foam mattress gives you less of the contouring the body. The low-density foam mattresses are considered to provide less of the pain relief than the high and medium density ones. Another type of orthopedic mattresses is pocket sprung ones. These mattresses feature thousands of individual springs inside of the fabric. Each individual springs works separately providing the gentle support to the contours of the body. Usually, the mattress with 1000-2000 springs will do the trick, but if you are heavier than 420 pounds than you should consider a mattress with more than 2000 springs. This type of mattresses does provide some orthopedic support, but the memory foam and latex ones are most definitely superior. When buying the mattress for your back pain, there are certain things to consider and to look for in mattresses. Always consider if the mattress is firm enough to give proper support to your lower back if you are sleeping on your back, while still remaining soft enough to create the contours that follow your body shape. If you are a back-sleeper the best choice for you is a mattress that is medium-firm. If you are a side sleeper consider buying a slightly softer mattress to provide you with a cushion for shoulders and hips. 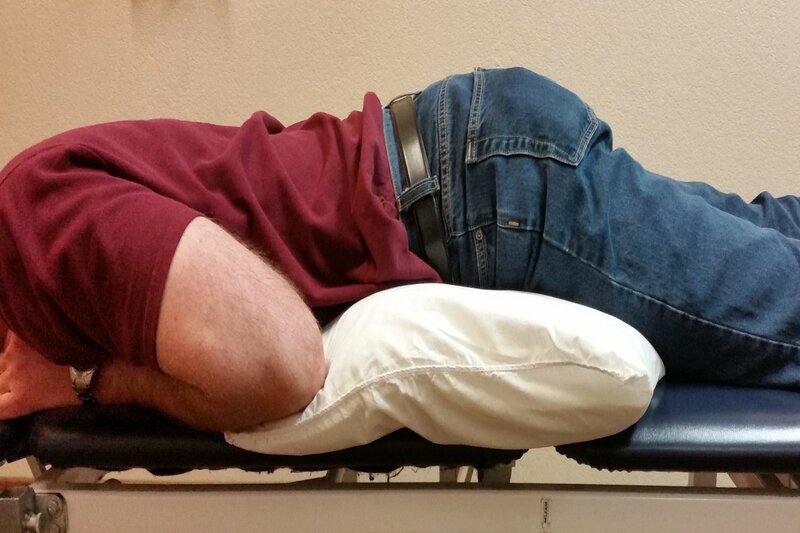 Many people like to sleep on their stomach because of the lower back pain. If you are one of the stomach sleepers you will need a firmer mattress to keep you afloat. The majority of people combine all of these positions during the night which leads to a certain amount of movement in the bed. If you are this kind of sleeper, the best solution for you is the mattress made of memory foam that has high motion isolation while remaining firm or soft, depending on the type. The truth is that there is no single perfect mattress for all the people with back and joint problems. Some of them are better for lower back pain, some for back and neck pain, some for upper back pain but there is no mattress that is perfect for everything. The mattresses that we reviewed here are all very good, but if we would have to choose the best among them, we would give a 5-star rating to the Turf and Needle. There are not many mattresses on the market that can provide you with everything that Turf and Needle provide you with for that price. It’s extremely well made and if you desire a healthy nights sleep with no back pain in the morning then this is the mattress to go with. Mattressify.com is a participant in the Amazon Services LLC Associates Program, an affiliate advertising program designed to provide a means for website owners to earn advertising fees by advertising and linking to amazon(.com, .co.uk, .ca etc) and any other website that may be affiliated with Amazon Service LLC Associates Program.